Famous Film Archivist Robert Harris will be attending the festival and doing Q&A's after Vertigo, Spartacus and Lawrence of Arabia. 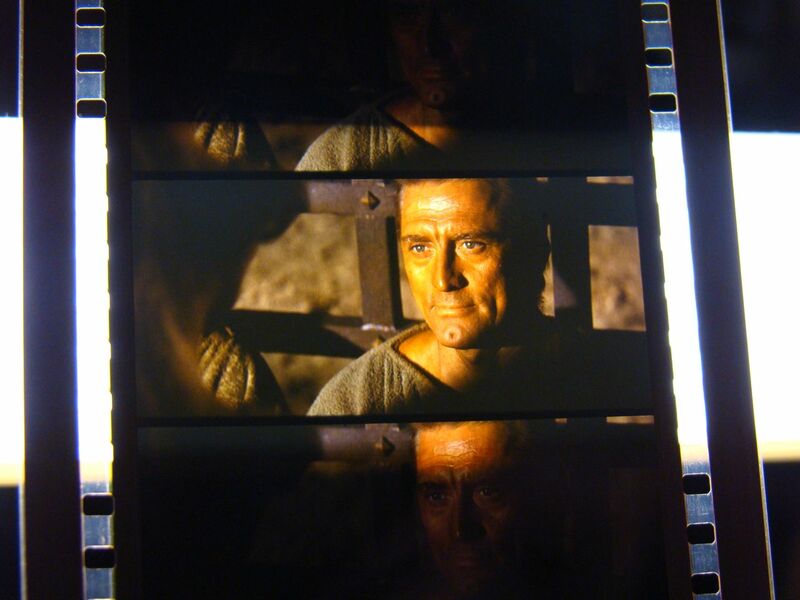 The Lost Dominion 70mm Film Festival is just around the corner (Sept. 24-26th). 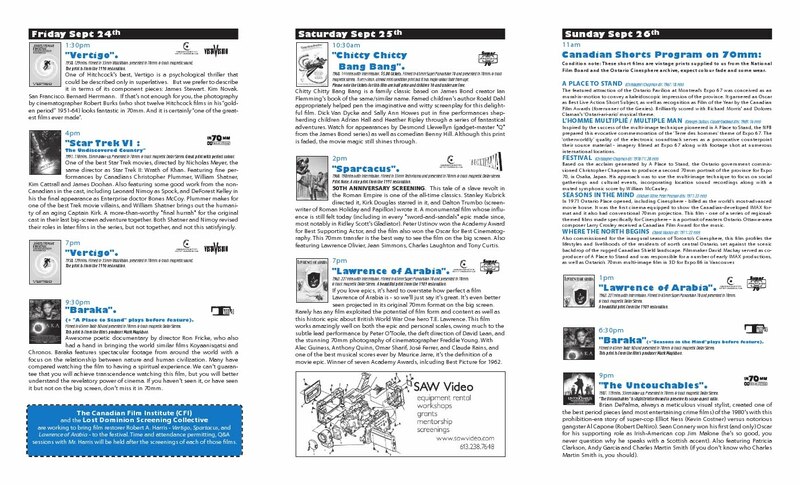 Our program is now getting around town, tickets can now be bought at the Museum of Civilization's Box office and festival passes at Invisible Cinema. Come out and support large format films, we have something for everyone! 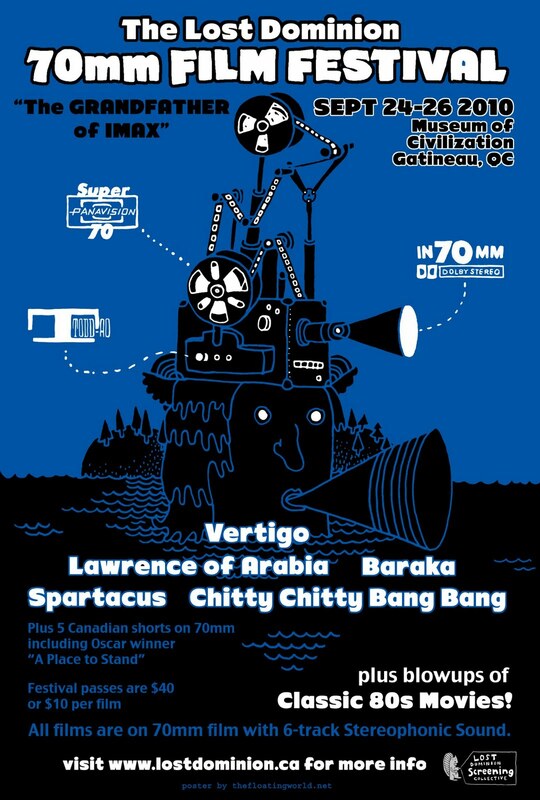 The Lost Dominion Screening Collective is proud to present the first annual Lost Dominion 70mm Film Festival at the Canadian Museum of Civilization September 24th, 25th, and 26th, 2010. 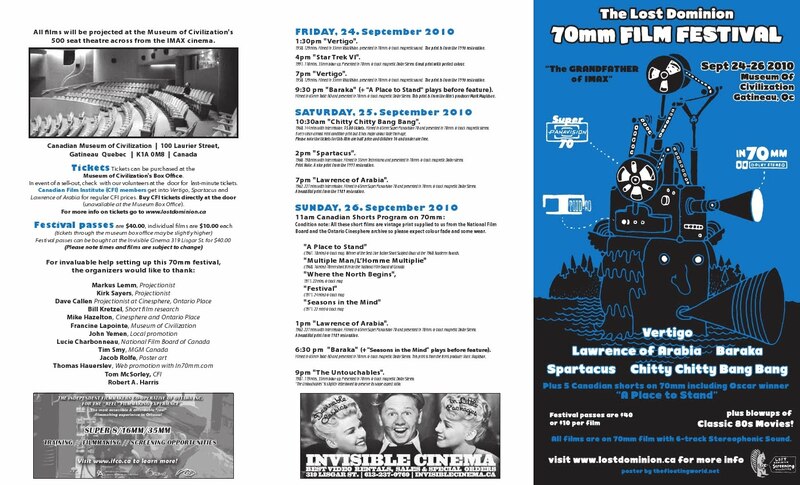 We will be showing a selection of some of the most popular large-format films of the 20th Century released in 70mm format as well as some Canadian films that haven't been seen on the big screen since the late 1960's and early 1970's. Although popular in the rest of the world, there hasn't been a film festival devoted to 70mm film in the Ottawa area in almost twenty years, and there have been very few individual screenings of 70mm films in over ten years. 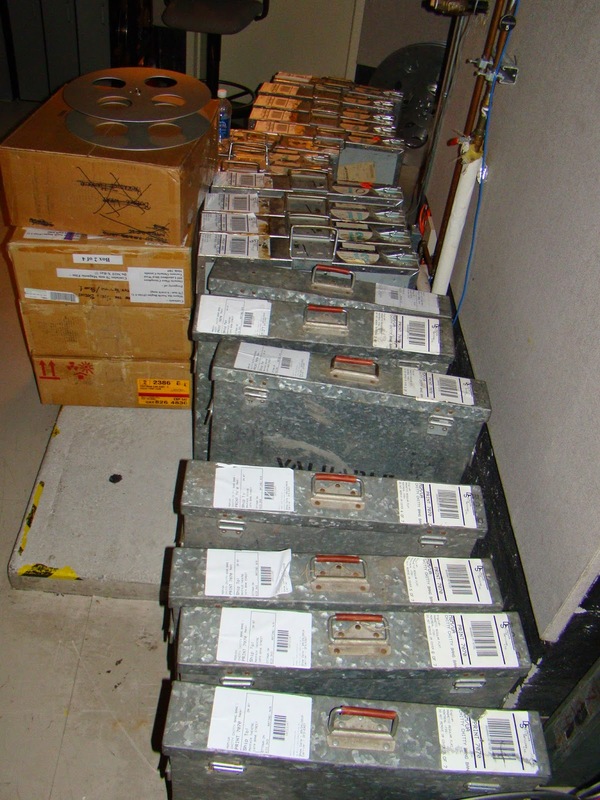 One reason for the dwindling amount of exhibition is that theatres capable of showing 70mm films have been slowly disappearing. 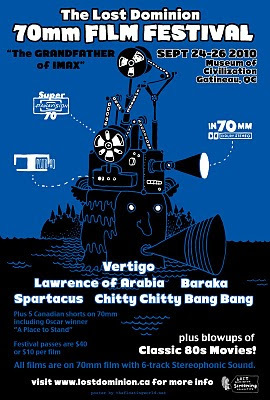 The Canadian Museum of Civilization has the last screen in the Ottawa/Gatineau area capable of showing standard 70mm film prints with their original six-track magnetic soundtracks, so this will be a rare chance for audiences to see these large-format films in all their original big-screen glory. 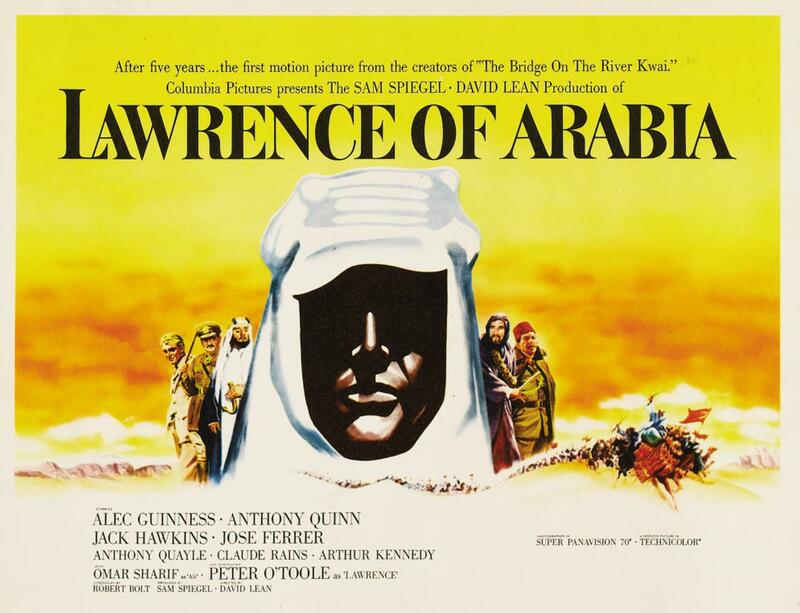 ● David Lean's Lawrence of Arabia (1962), starring Peter O'Toole and Omar Sharif. Film restorer Robert A. Harris, the man who led the teams that restored all three films, is currently planning to attend the festival. If all goes as planned he will be available for Q&A sessions at some of the screenings. 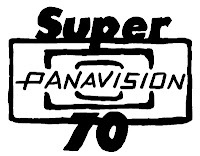 Along with the Hollywood classics, the 70mm Film Festival will also feature a selection of Canadian short films originally produced for Expo 67 in Montreal, Expo 70 in Osaka, Japan, the opening of the Ontario Place Cinesphere in Toronto in 1971. Most of these films have not been seen on the big-screen since their original runs, including Christopher Chapman's A Place to Stand (1967) winner of the Oscar for Best Live Action Short Subject and a Canadian “Film of the Year” Award (predecessor to the Genie Awards). A Place to Stand was the featured attraction at the Ontario pavilion at Expo 67 and was conceived as a mural-in-motion using a pioneering kaleidoscopic editing technique that influenced countless other feature films, television shows, and music videos. Brilliantly scored with Richard Morris' and Dolores Claman's “Ontari-ari-ario” musical theme, it is a true Canadian classic. ● Where the North Begins (1970), a portrait of life in north-central Ontario featuring glorious photography of the Canadian Shield landscape, also produced for the Cinesphere. ● Chitty Chitty Bang Bang (1968), the fantastical family classic based on a story by James Bond creator Sir Ian Fleming with a screenplay co-written by children's author Roald Dahl (Charlie and the Chocolate Factory). 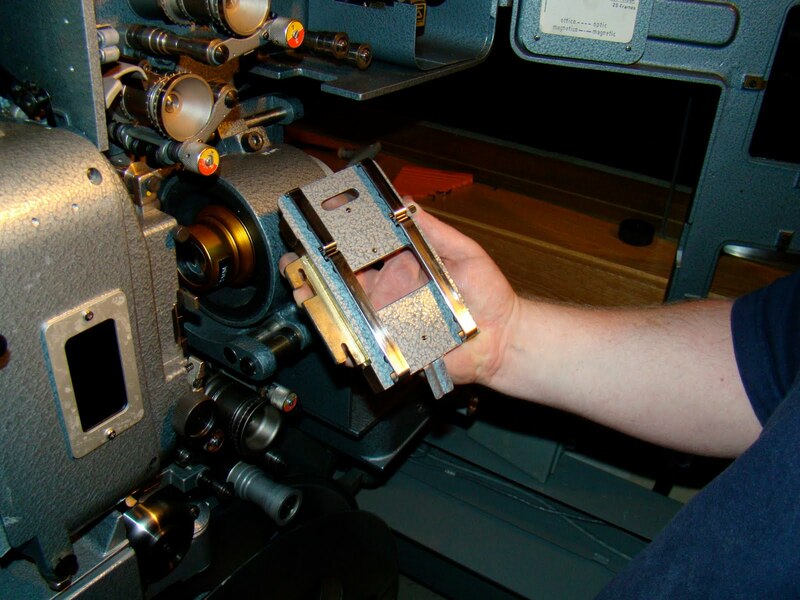 70mm was the format of choice for releasing Hollywood's widescreen films of the mid-20th century up until the 1990's. 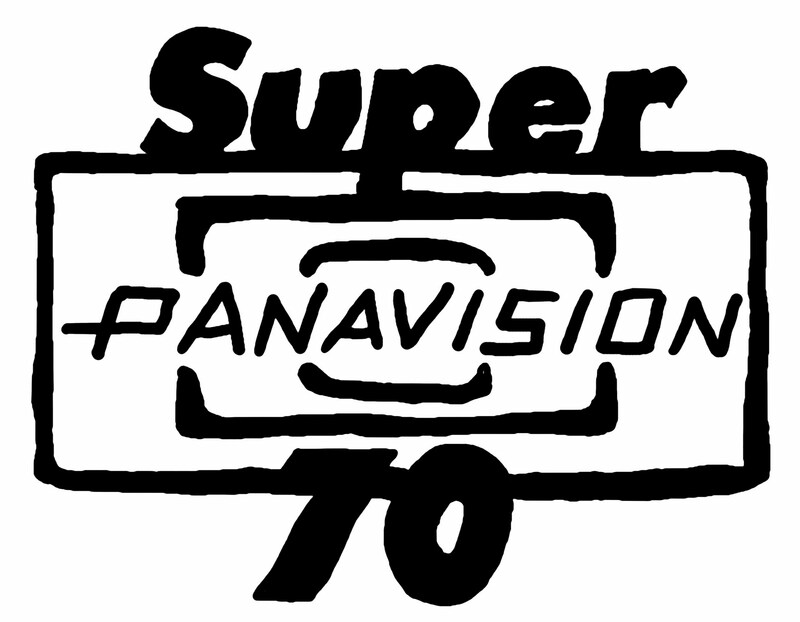 There were a number of competing large-screen formats used for filming (Panavision, Todd-AO, VistaVision etc), but when released to movie theatres most were printed and distributed on standard 70mm film prints. Commonly, film was shot on 65mm film stock, and then printed and released on 70mm with the extra 5mm devoted to the magnetic sound track. 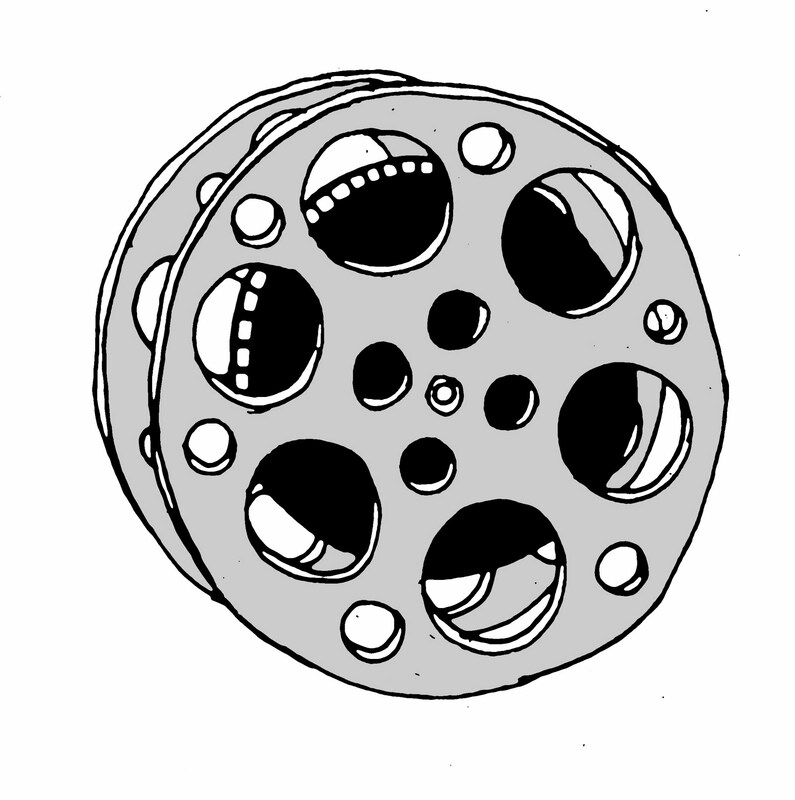 What all the large-screen formats shared were superior colour and resolution to standard 35mm film, at roughly double the width and four times the resolution. 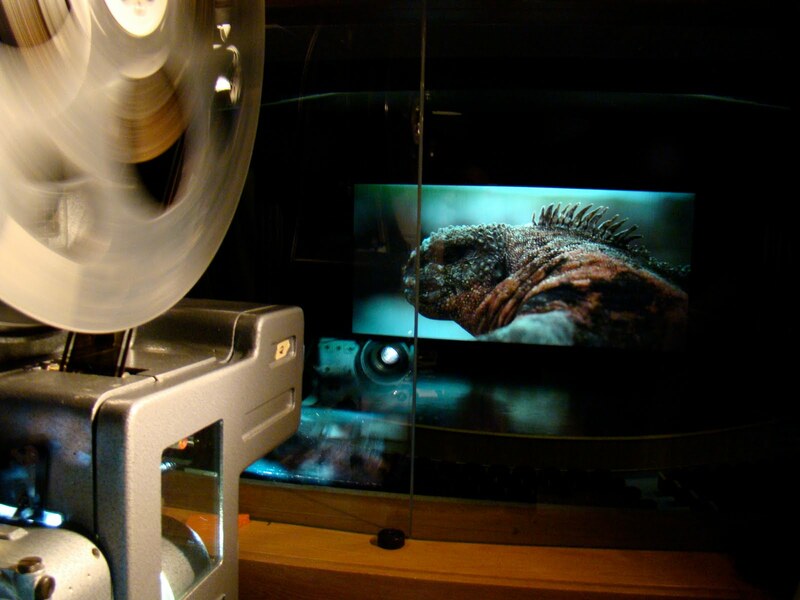 Surprisingly, the 70mm format exceeds the current technical standards for High Definition Video as well as those of the Digital Cinema of today. 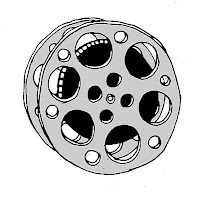 70mm film has superior image quality and resolution, with a far cleaner, and brighter, image. 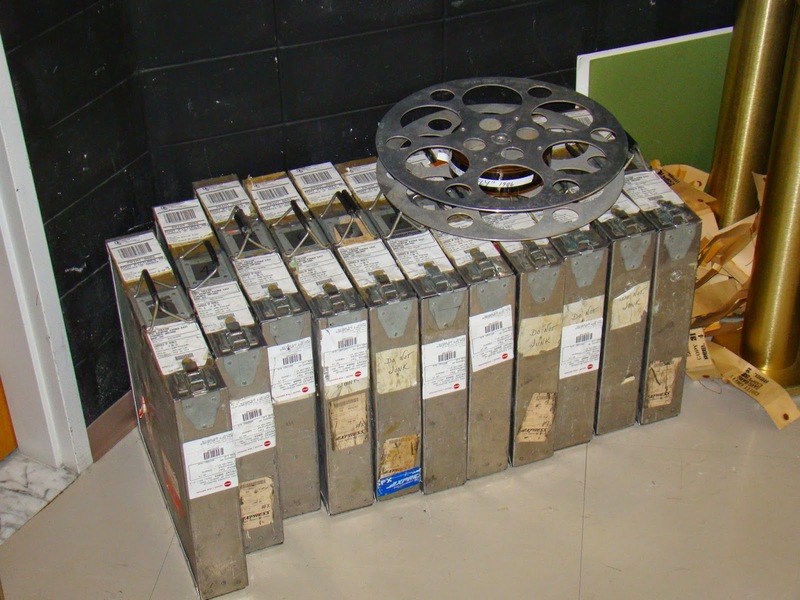 70mm films also featured the first real use of multi-track “surround sound”, with six discrete magnetic sound tracks. It was the highest-quality sound format available until the emergence of multi-track digital audio in the early 1990's. 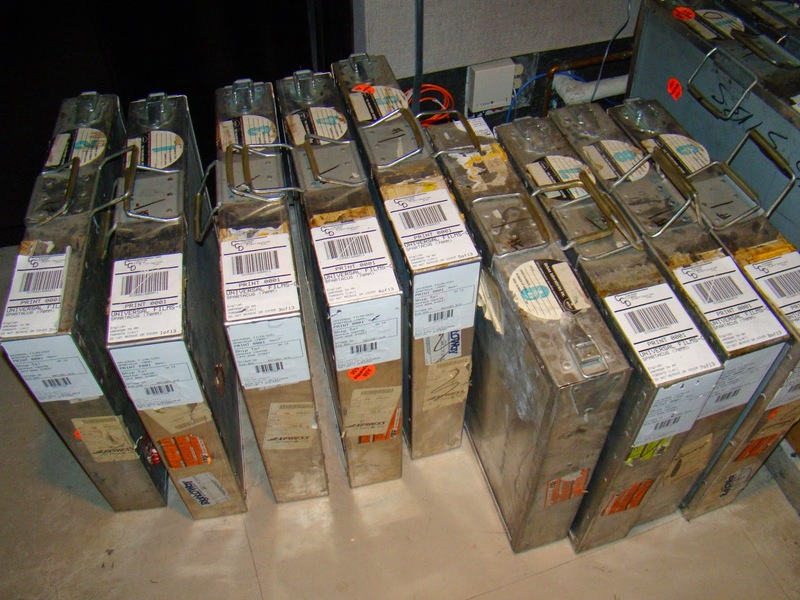 In fact, many people assert that 70mm films still have superior sound quality compared to today's films. 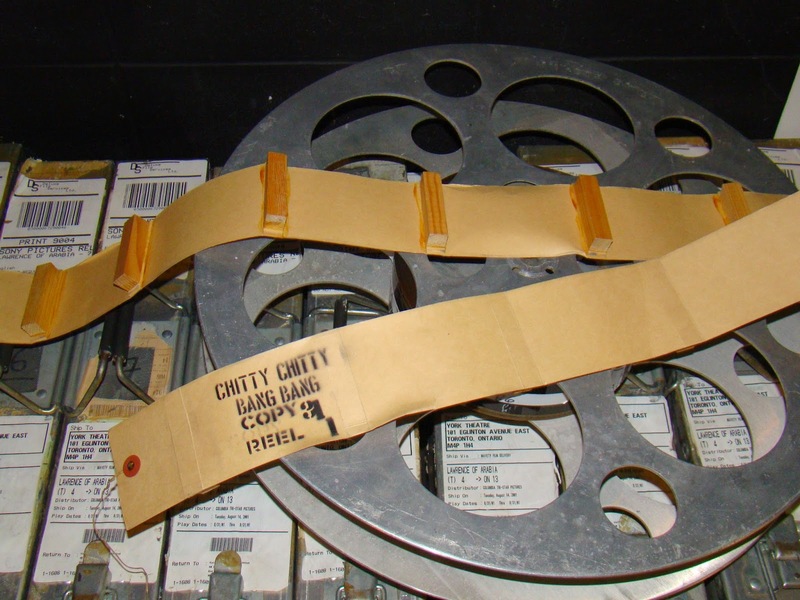 When 70mm soundtracks were created the technicians could take advantage of five “behind-the-screen” sound channels plus the surround channels to the side and rear of the theatre. The actors' dialogue could move between the channels depending on where people were positioned on-screen, giving a greater degree of verisimilitude to the audio mix. This sort of position-based, flexible sound mixing is not typically done for the digital-audio mixes used in theatres today. Instead, for current films, dialogue is locked onto the centre sound channel, and surround channels are reserved for music and sound effects (similar to the home-theatre style sound mixing found on DVDs). Many audio purists also argue that the warmth and dynamic range of analog-based magnetic sound is superior to the digital sound found in today's films, particularly as digital sound can sound harsh if it not equalized properly, or is “over-driven”. Magnetic soundtracks tend to have a greater dynamic range, and a warmer, more organic feel. They are thus particularly friendly to the human voice and symphonic musical scores. So if you ever wondered why the Hollywood epics of yesteryear sounded “better”, more “realistic”, or more “impressive” than the films of today, you can thank the six-track magnetic sound. 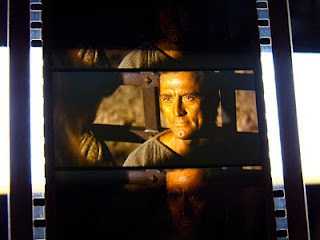 The 70mm format was so good that many films not originally shot in large format were reprinted in 70mm to take advantage of the superior picture and sound quality. Even a film shot in 35mm but released on a 70mm print ended up having superior image and sound quality to a standard movie release. Tickets ($10) for individual shows can be purchased at the door on the day of, or in advance at the Museum of Civilization's Box Office (w/surcharge). The Brain, 1988, Directed by Ed Hunt, 90mins, 1.85, Dolby A, rated AA, Perfect colour. The advent of the vcr enabled many lower-budget filmmakers to thrive in the 1980's with a built-in audience of b-movie addicts, with action and horror genres dominating the most successful rentals. 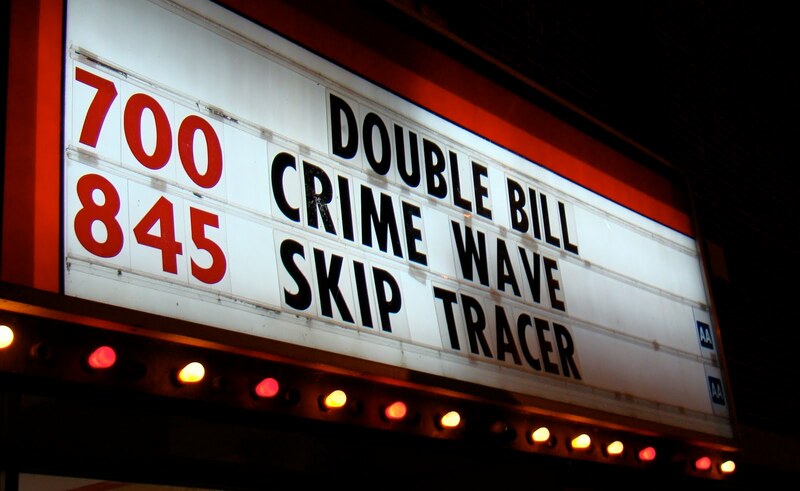 If these films received theatrical release at all, it was the video store where they received their second and more appropriate lease on life. If you can see past the cheesy monster effects and get past the other hilarious elements of the story, The Brain is a horror movie with a message: the importance of independent thinking. Proving that The Brain is a movie with (at least some) brains. Search and Destroy (AKA Striking Back), 1979, Directed by William Fruet, 92mins, 1.85, mono, rated PG, 35mm original print, colour has faded and some wear. 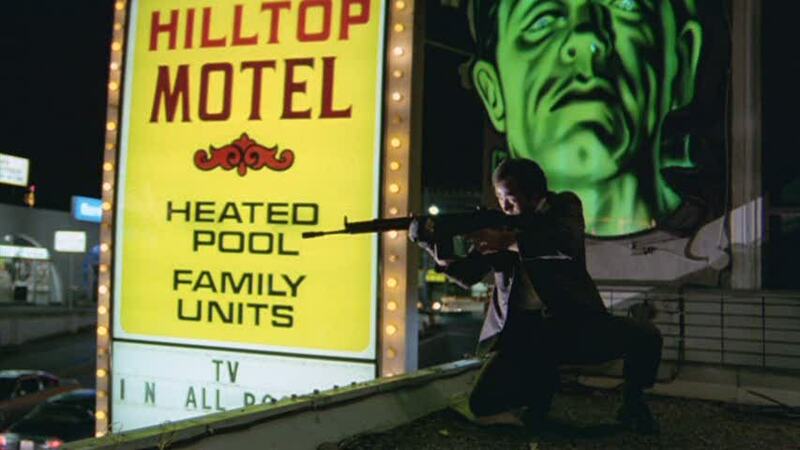 William Fruet, the writer of Goin' Down The Road directs this revenge film centred on the traumatic after-effects of the Vietnam War. 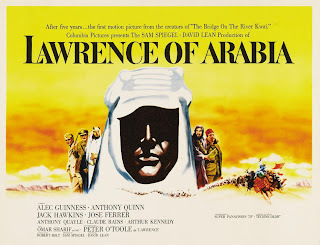 The tax-shelter years of the 1970's created an opportunity for Canadian productions that might not have gotten off the ground in previous years, often using imported American stars, often providing surprisingly rich opportunities for Canadians to see their own country on film as Canada. You can debate just how “Canadian” these stories are, but what's not debatable is that they established a commercial industry that fostered many of the films of the English Canadian film renaissance of the 1980's. This exciting thriller is set in Niagara Falls, starring George Kennedy, tv stalwart Perry King (Riptide, Melrose Place), and Tisa Farrow (younger sister of Mia Farrow). 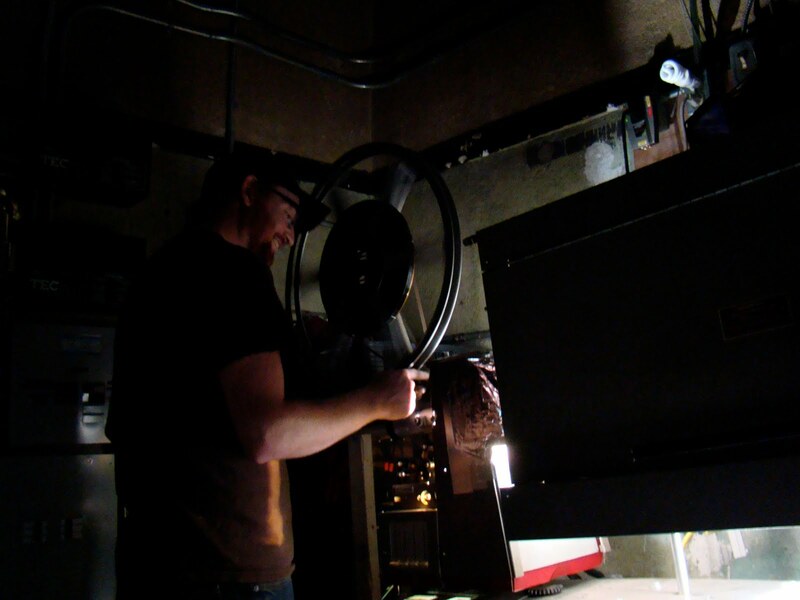 Thanks to all who came out for the 16mm double bill. You got a very rare chance to see two "Lost Canadian Classics" A massive thank you also goes out to the Matthew the Projectionist for dealing on the fly with some warped 16mm house reels. 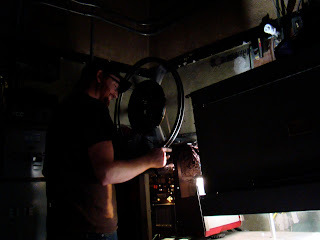 He had to guide the film by hand while it ran. Standing for three hours straight is not easy! 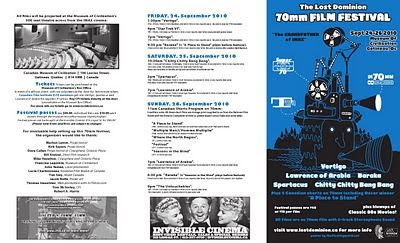 Festival Passes for the 70mm film festival go on sale Wednesday (Aug. 11th at the Invisible Cinema, Bank an Lisgar). 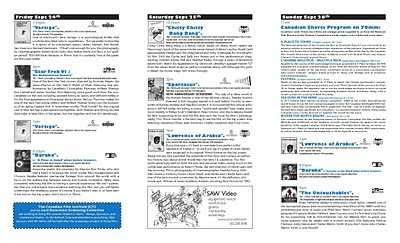 Passes are $40.00 and get you into all the screenings. For more on the schedule go here.